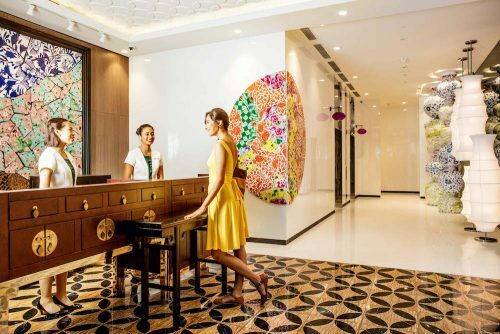 Hotel Indigo is the world’s first globally branded boutique hotel brand and no two hotels under the brand around the world are alike. 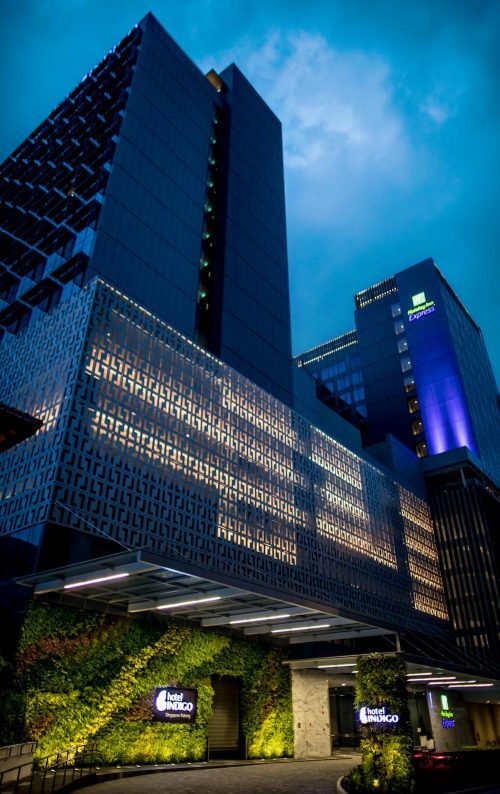 Each hotel is designed to reflect the local culture, character and history of its neighbourhood through its design, food & beverage, amenities and services. Hotel Indigo Singapore Katong integrates a modern multi-storey building with the architecturally significant heritage building – the former Joo Chiat Police Station, constructed in 1928 and characteristic of government buildings of the time to serve the needs of the surrounding Katong community. 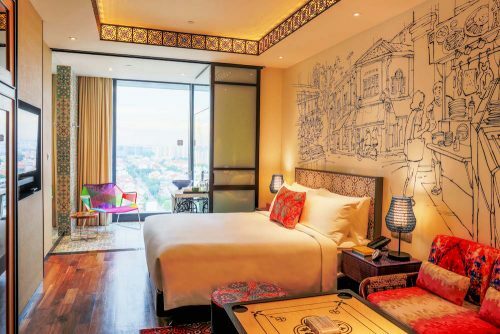 The 30-square metre guest rooms mirror the structure and flow of a condensed Peranakan home, taking guests from the living room to the bedroom through to the spa-inspired bathroom which features aromatherapeutic toiletries from Biology Smart Skincare. 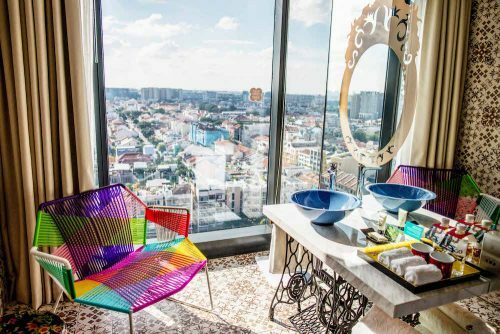 Guests can also utilise a 24-hour Fitness Centre with Technogym equipment or take a relaxing dip in the hotel’s rooftop infinity pool while enjoying the spectacular view of the cultural enclave of Katong. 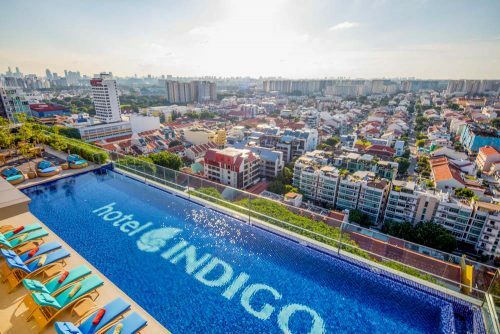 To celebrate the opening, Hotel Indigo Singapore Katong is extending a special opening rate from SGD 171++ per night for bookings from 30 June until 30 September 2016. For more information on Hotel Indigo visit www.ihg.com/hotelindigo. To explore IHG Rewards Club, the world’s largest hotel loyalty programme, visit www.ihgrewardsclub.com and for more information on IHG, visit www.IHG.com.